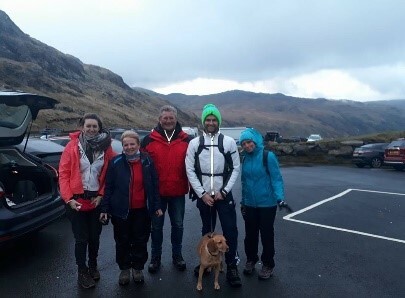 The team of Cherry Littler, Sonya Poppe, Rachel Parkinson and Rob Kenwright were privileged with raising money for the Charity SANDS who provide support for anyone affected by a stillbirth or neonatal death. Additionally, they fund research which could help reduce the number of baby deaths in the UK. We chose this charity as they provided continual support to Sonya’s sister who tragically lost her daughter in 2016, and also to help spread awareness of the wonderful work SANDS do. 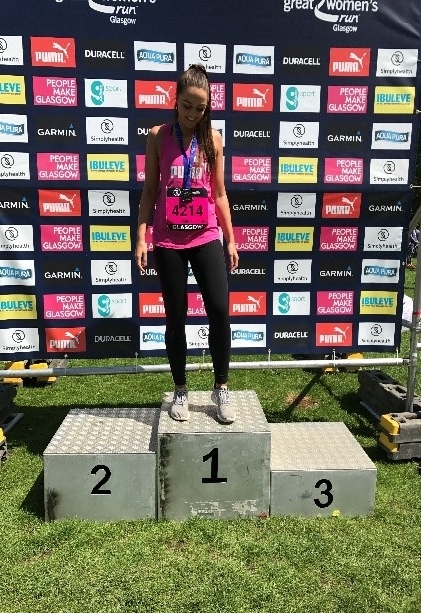 Our team managed to complete a 10k each with Sonya competing in the Great Women’s 10k in Glasgow in June and Rachel, Cherry and Rob in the Liverpool 10k in May last year. Cherry and her family also managed to Climb Mount Snowdon, whilst Sonya Climbed Goatfell on the Isle of Arran. A charity car wash was also arranged at Cowcaddens fire station in Glasgow. Helen Higham, based in our Warrington depot, ran a half marathon and donated all the money to our chosen charity SANDS. Furthermore, we had corporate sponsorship from some of our major customers which included a bike and a TV! We had a very successful social media campaign through the likes of Facebook, Twitter and Instagram and some of our dedicated subcontractors also sponsored us with generous contributions. We also raffled off sports memorabilia and added the proceeds to our grand total. In the end we managed to raise a total of £4,244.97 and Gerry Atkinson has very kindly offered to bring our total to £5k with his generous donation. Finally, we are very proud to have been able to spread awareness for such a well deserving charity.